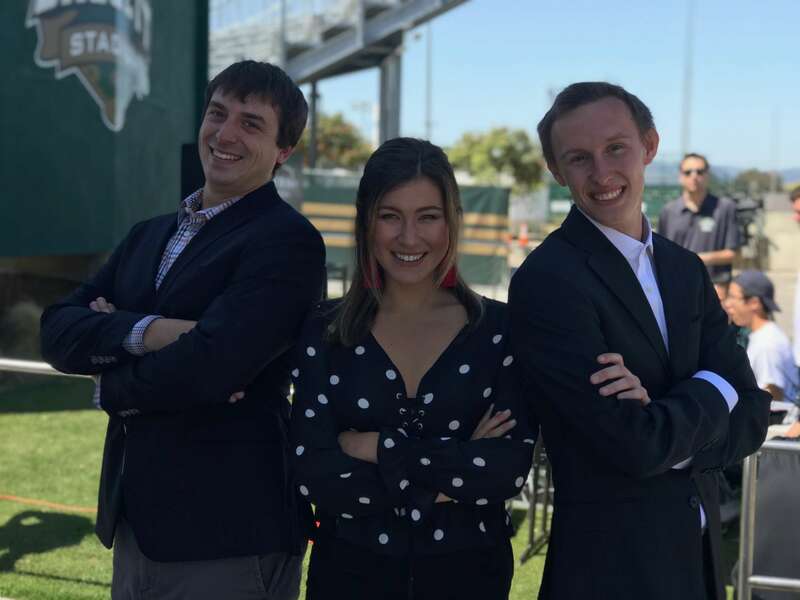 Mustang News anchors Erik Engle and Sawyer Milam preview Saturday’s baseball game as Cal Poly takes on UCSB for the final Mustang Gameday of this year. Guests include Trent Shelton, Eric Burdick and Lauren Pluim. Stick around for a shoutout to our seniors at the end of the show.